WOW! Stop everything-this one will fly! 2/2/2 just updated throughout with Sparkling new stainless appliances, granite counters, new wood cabinets. You’ll love this! Just look at the Kitchen! 2 Bedrooms with 2 baths on opposite sides are nice & spacious too! Baths updated with new cabinets & counters. Master bath is tub/shower with tiled surround. All tile in living areas, and laminate in bedrooms. Beautiful open space to enjoy your new home! 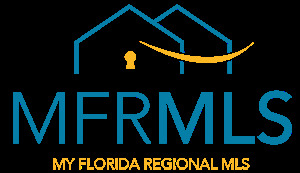 Florida Rm will be an enjoyment for you & can be upgraded to additional square footage! Large Wooden Deck out back for relaxing!This home is a perfect snowbird, 2nd home, 1st home or investment rental home. To see is to fall in love! Make it yours now! Can close quickly!